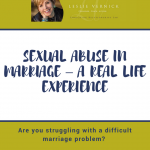 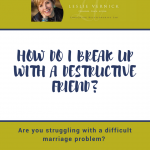 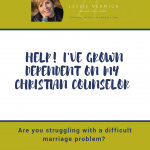 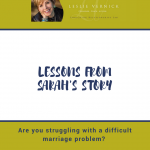 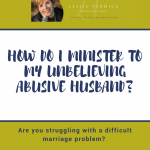 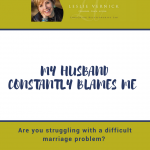 How Do I Minister To My Unbelieving Abusive Husband? 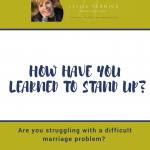 How have You Learned to Stand up? 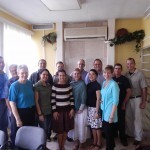 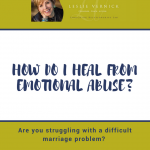 How Do I Heal From Emotional Abuse? 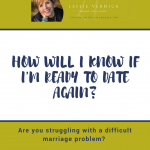 How Will I Know If I’m Ready To Date Again?